We're sorry to see you go! 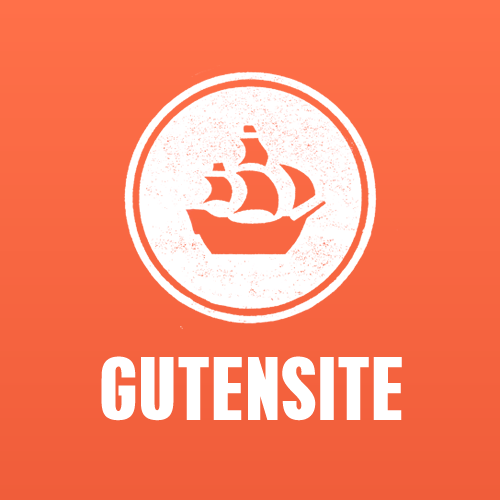 If there's anything we can do to make your Gutensite experience better please feel free to reach out to our team at support@gutensite.com. Please fill in the questions with as much detail as possible then click "Cancel and Delete Account". You'll receive a warning that all of your data will be deleted. If you proceed, your account will be taken offline and marked for deletion. The control panel and all of the content will remain accessible for 30 days, after which it will be deleted and unrecoverable. On the first of the month, you'll receive an invoice from our automated billing system. The charges will be prorated based off the number of days the account was active for the previous month.